Say "yeah" to 2013 with the new version of Giada, now available for download. 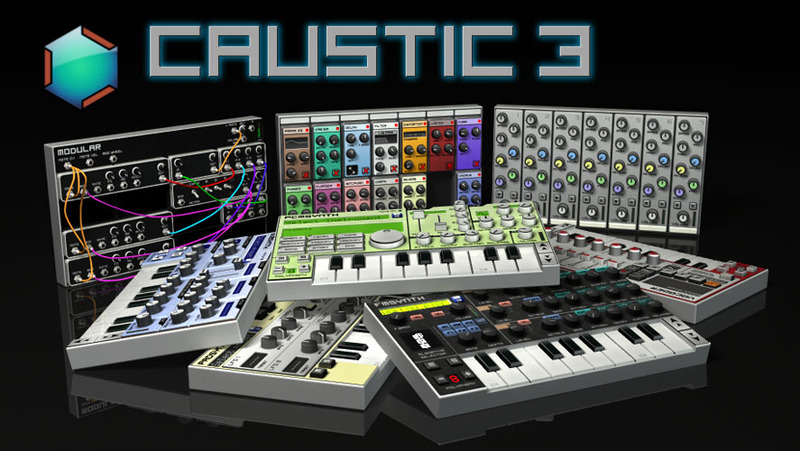 It features the new overdub mode for live recording, support for VST presets and many other optimizations and fixes. Resonic is a slick audio player and browser, built around a big waveform view. 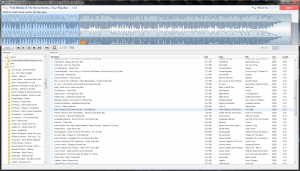 Resonic plays your music files, sounds and samples out of your existing folders. It's built to be fast, reliable, and powerful. It does what it is supposed to do, without the bloat, and with exceptional usability. Usine Hollyhock is a unique piece of software which introduces several revolutionary concepts. Usine is dedicated to live music and real-time installations. It’s not a traditional Digital Audio Workstation so, it has a very specific approach. Also it’s a modular environment, which means that, even if you can find many ready to use examples, the main goal is to create and customize your live set to fit it exactly to your needs.